EDC engineers attended the 10th Conference Fatigue of Aircraft Structures, organized on January 12-13th by the Institute of Aviation’s Materials and Structures Research Center. 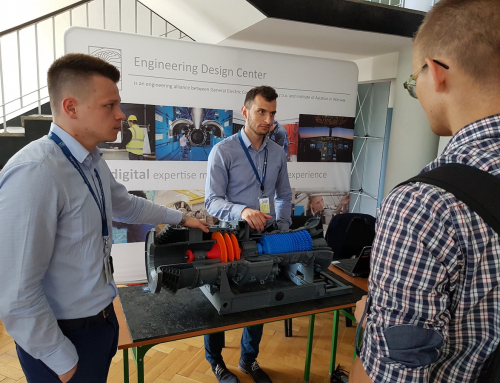 The topics raised at the conference were very interesting for our engineers, especially those dealing with materials and structures issues on the daily basis. 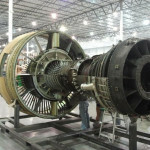 The topics of the conference covered most of the matters related to fatigue of materials and aircraft structures, e.g. Full Scale Fatigue Tests, aircraft materials fatigue, new materials and structures, life extension and fleet management, Structural Health Monitoring, cracking mechanics and forecasting of fatigue life, non-destructive testing, and regulations regarding fatigue life.